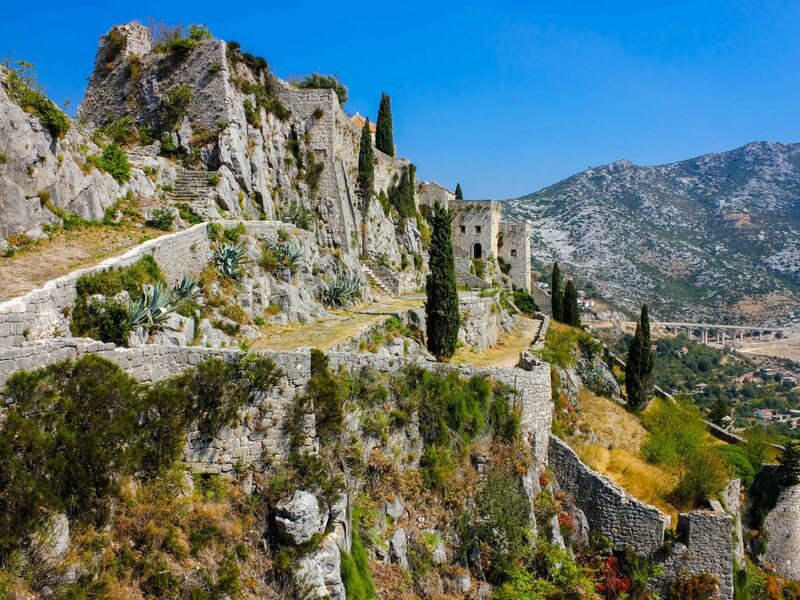 4 Champagne, France with DuVine Cycling + Adventure Co. 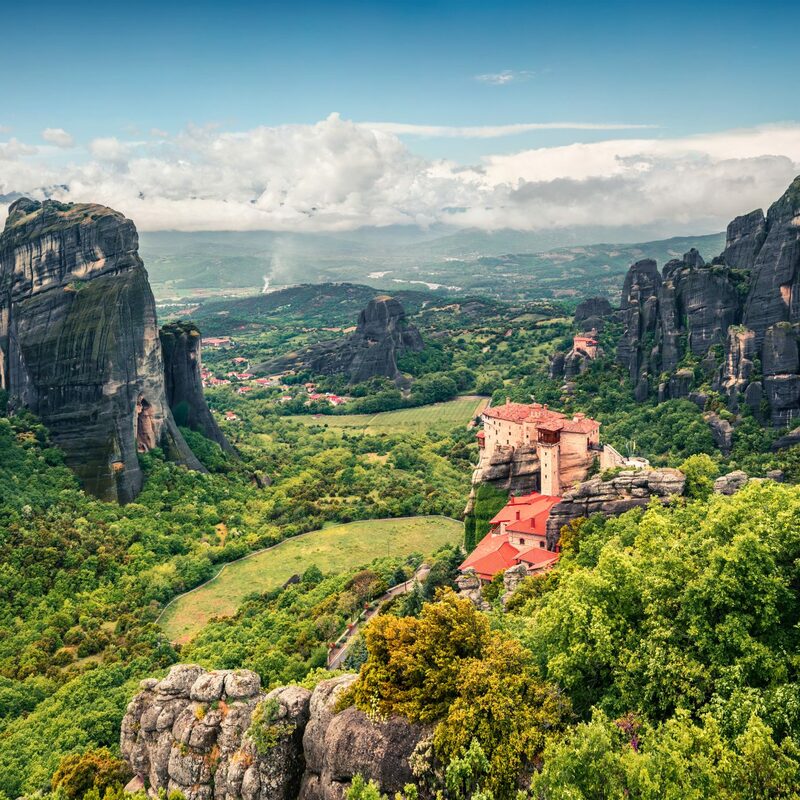 While seeing a destination by train might be one of the most romanticized ways to travel, there’s nothing quite like feeling the wind in your hair as you cycle across the continent. 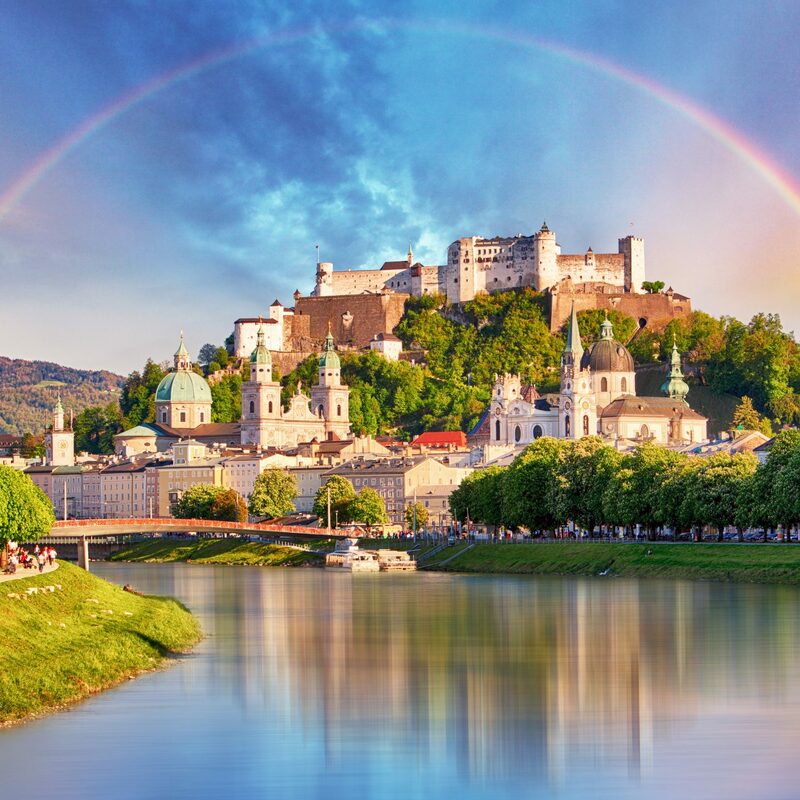 Because many European countries are bike-friendly, there’s no better place to embark on a multi-day journey that blends physical activity with plenty of sightseeing. 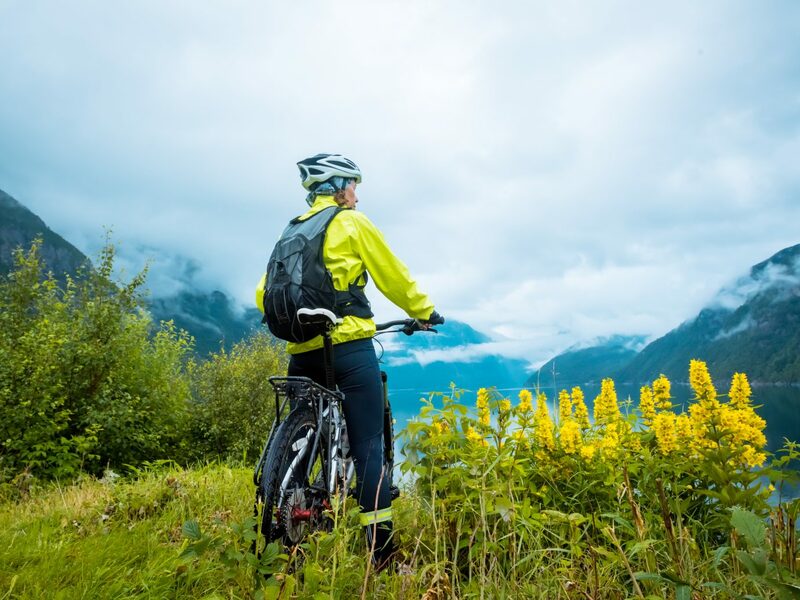 We scouted seven best bike tours in Europe with varying difficulty levels, from an easy ride through France’s Champagne region to an advanced route through Norwegian fjords. 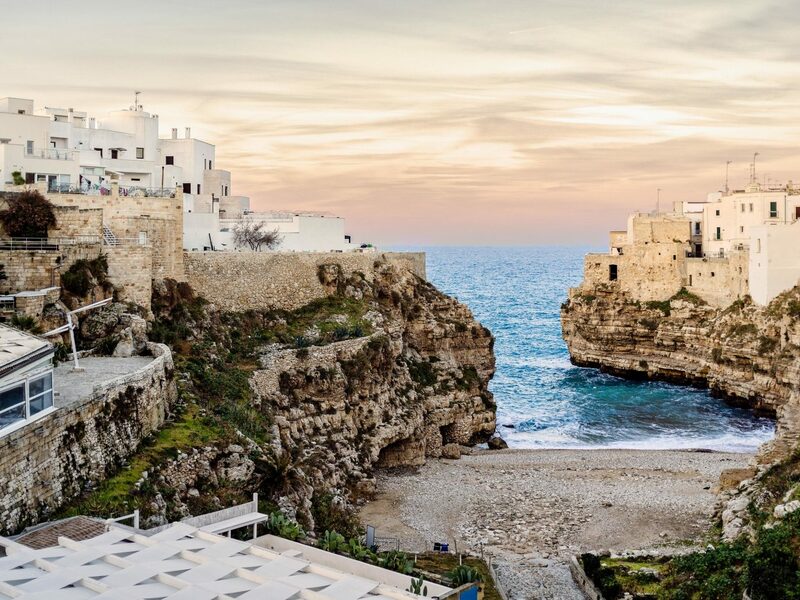 In Italy’s Puglia region, located on the “heel of the boot,” you'll find all of the country's quintessential attractions—historic villages, beautiful coastlines, and delicious wines—without the crowds. 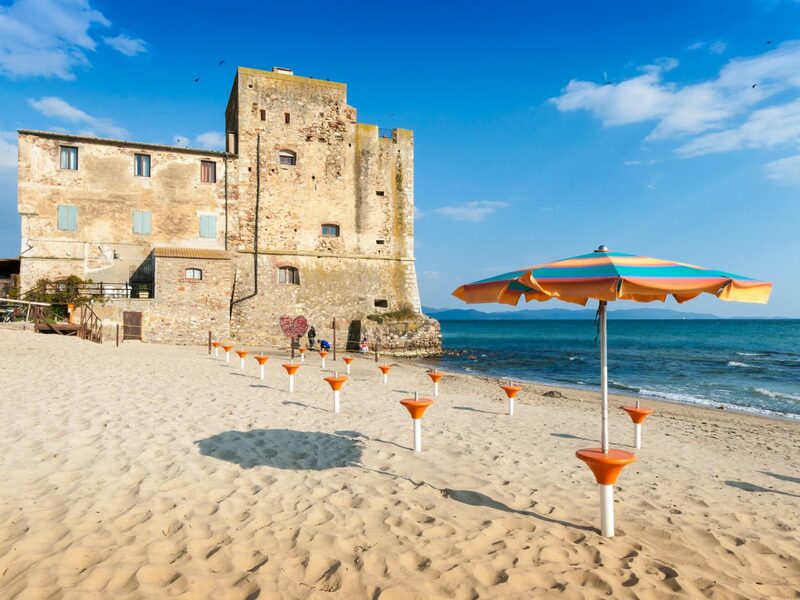 This relatively untouristed region is one of the country’s best kept secrets, and this beginner-level cycling tour by VBT brings you to some of its greatest gems. 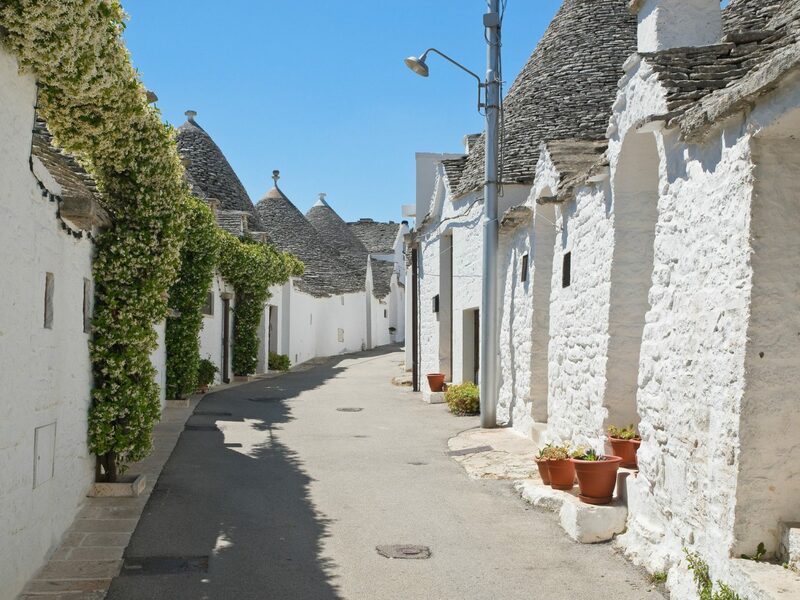 Over seven cycling days (there are three days of other forms of travel), you’ll visit a farm with an olive oil mill in Ostuni, swim in the Adriatic Sea in the coastal town of Otranto, and explore the prehistoric Cervi Grottoes in between dining on fresh seafood and local wines. 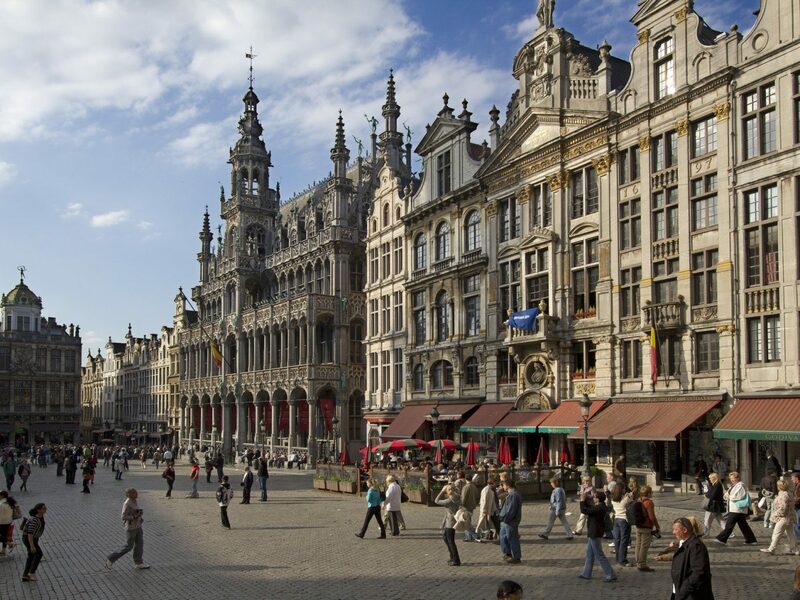 On this nine-day, mid-level tour with Ciclismo, cyclers will be able to take in the best of Belgium, from beer to World War II history. The route begins with a day in Luxembourg, where you can explore an old castle and monastery in the village of Clervaux. 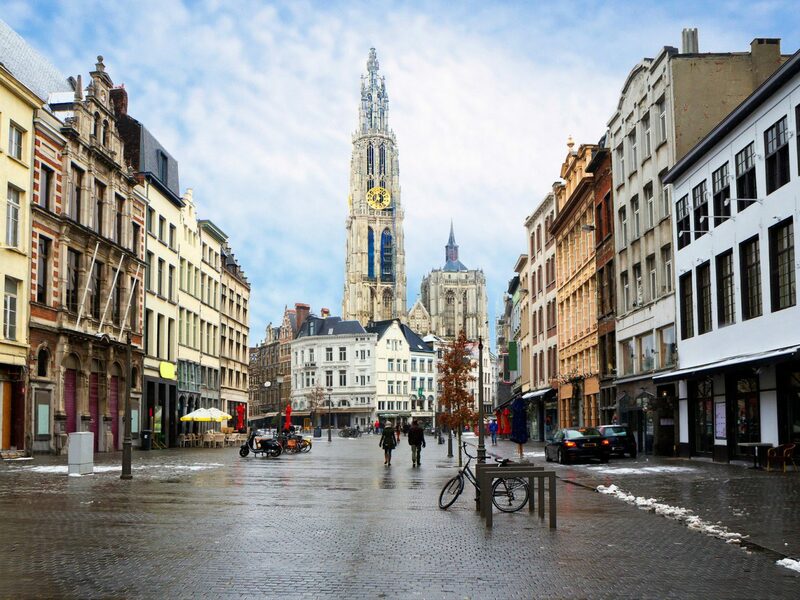 You’ll then cycle about 41 miles per day up and down hills through the Belgian countryside, stopping at breweries for craft beer tastings, war memorials, and charming villages (including the iconic town of Bruges) filled with fortresses, castles, and old churches. 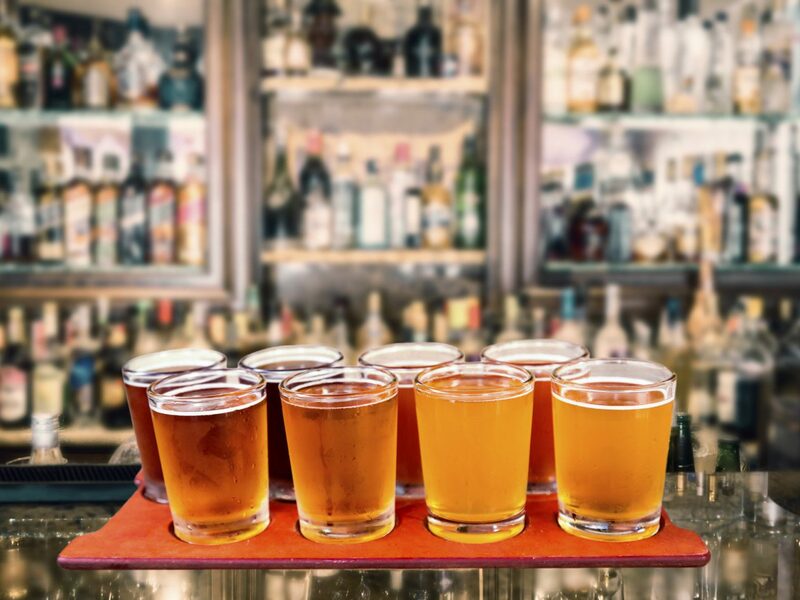 You’ll even hop the border into the Netherlands and stop in the seaside town of Sluis, known for its classic windmills. 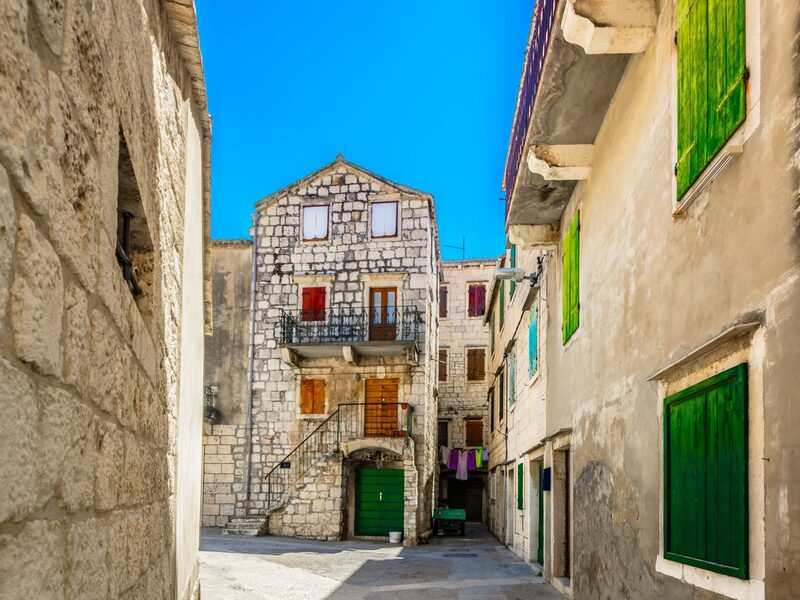 Mix your cycling with some sailing on this eight-day journey down Croatia’s Dalmatian Coast between Split and Dubrovnik. 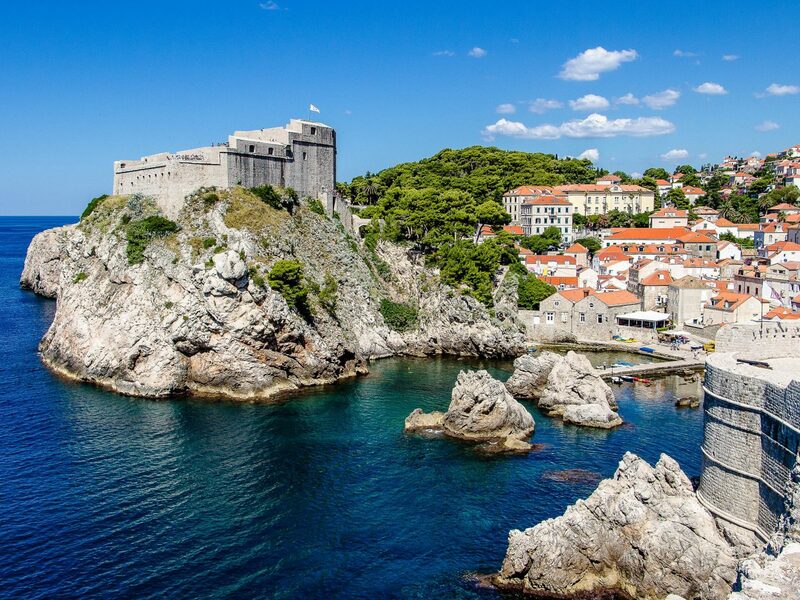 While you’ll bike by day through the hills and cliffs of both mainland Croatia as well as some of its islands—the country has more than 1,200 of them—you’ll relax at night aboard a luxury yacht that has a sauna and a Jacuzzi. 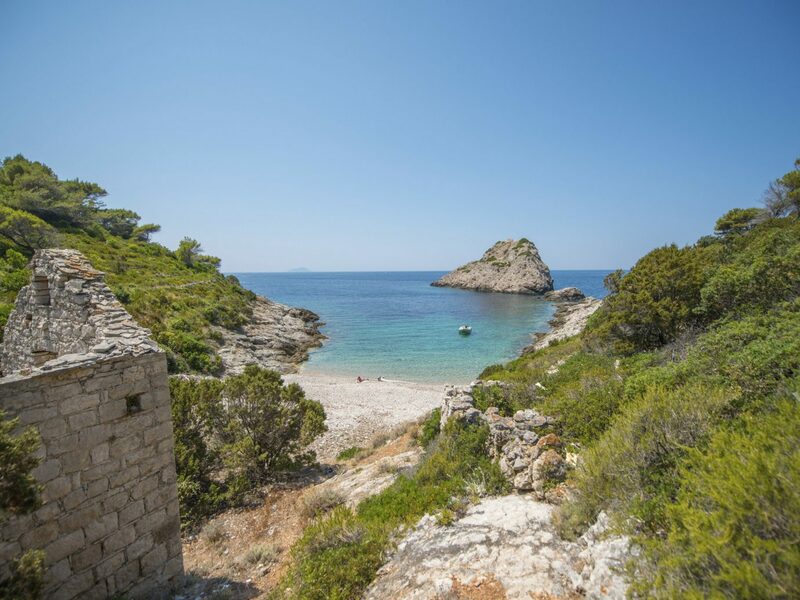 Some of the island highlights include the bustling port of Hvar Town, a popular spot with the yachting crowd; the stunning national park on the island of Mljet; olive groves on the sparsely populated island of Vis; and the 8th-century walled Korcula Town. Champagne, France with DuVine Cycling + Adventure Co. 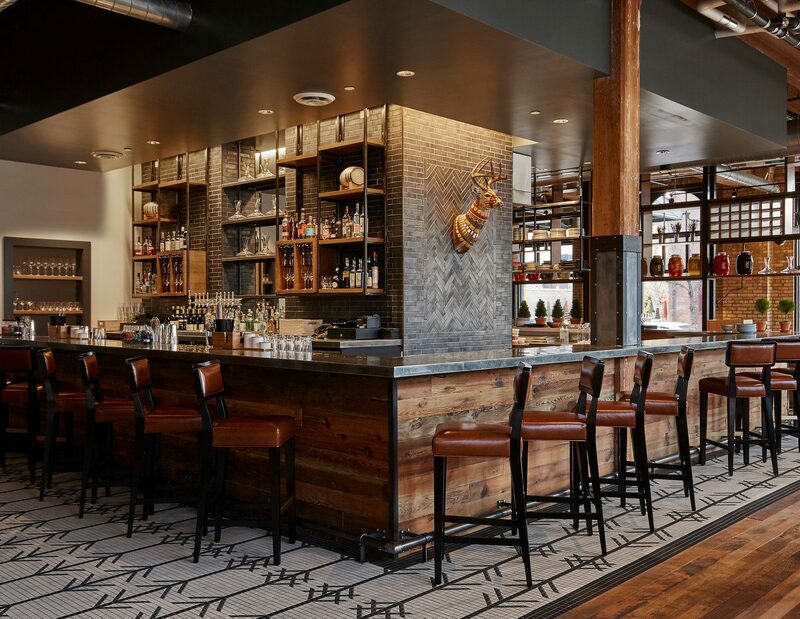 If you’re a cycler who loves to imbibe (not while on your bike, of course! 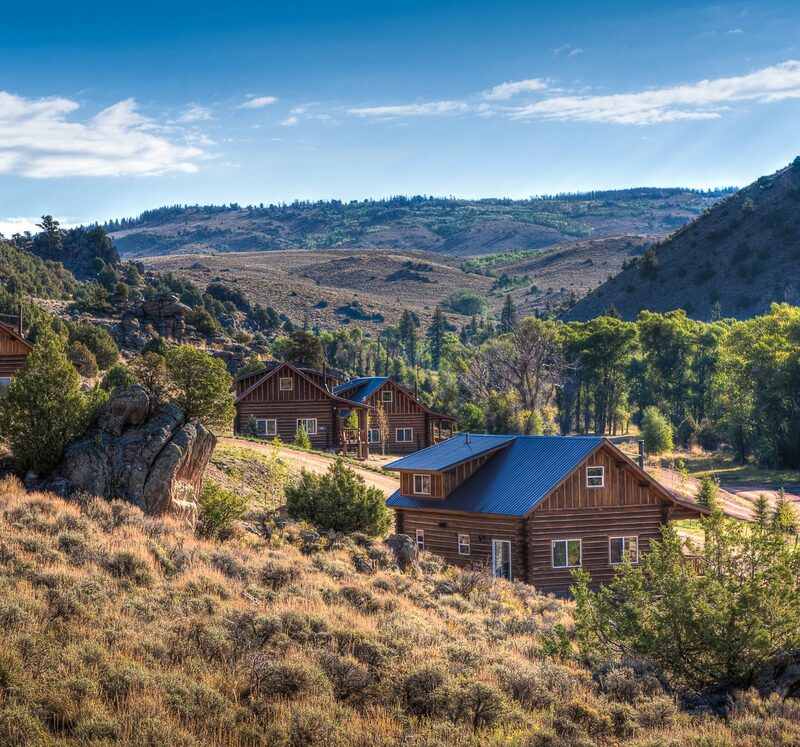 ), this beginner-level tour with DuVine Cycling + Adventure Co. is for you. 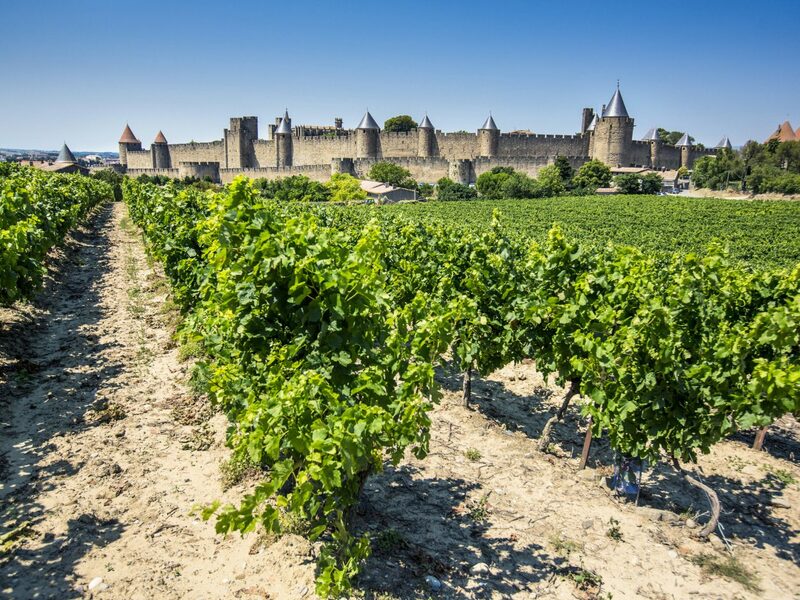 After all, what could be more magical than taking a spin around the Champagne region of France, visiting some of the domaines that produce your favorite bubbly? 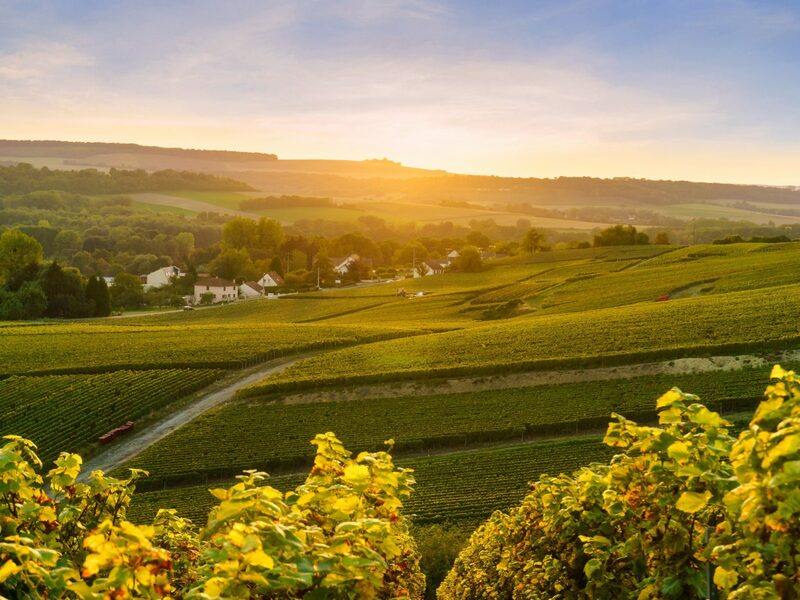 You’ll begin your journey in Reims (home to a famous cathedral where the kings of France were once crowned) before venturing out to the countryside to see historic World War I sites before arriving in Épernay, where Moët et Chandon is produced. 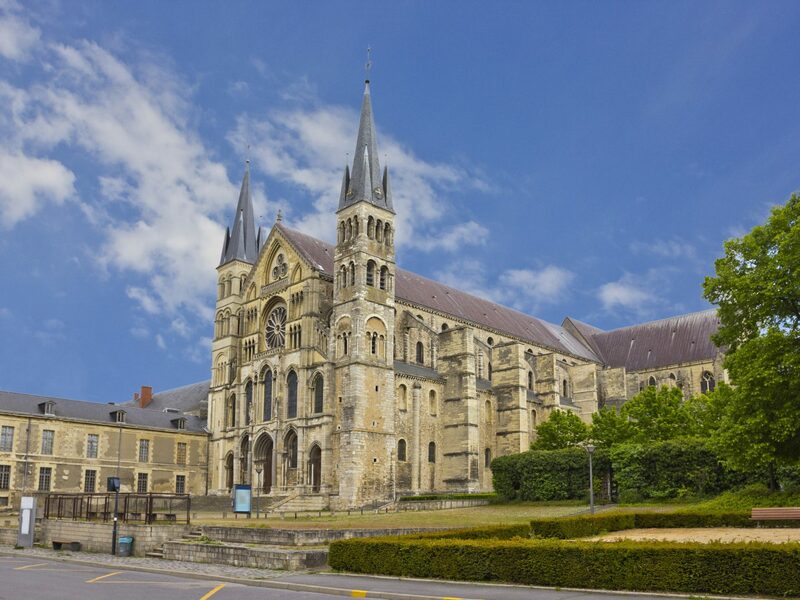 Afterwards, your route winds through the Marne River Valley to see elegant châteaux and eventually stops in Hautvillers, home of Dom Pérignon. 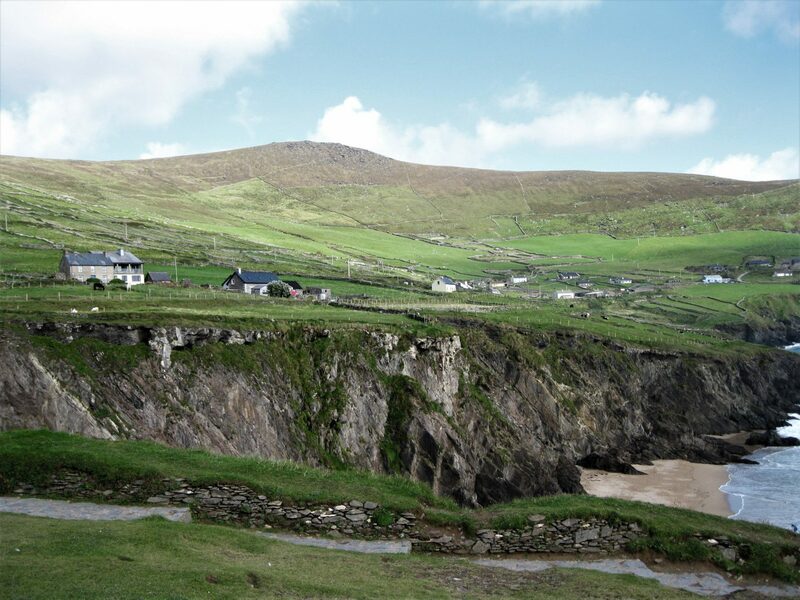 Cycle across Ireland’s rolling hills to its scenic west coast, where you’ll spend eight days on the Wild Atlantic Way. 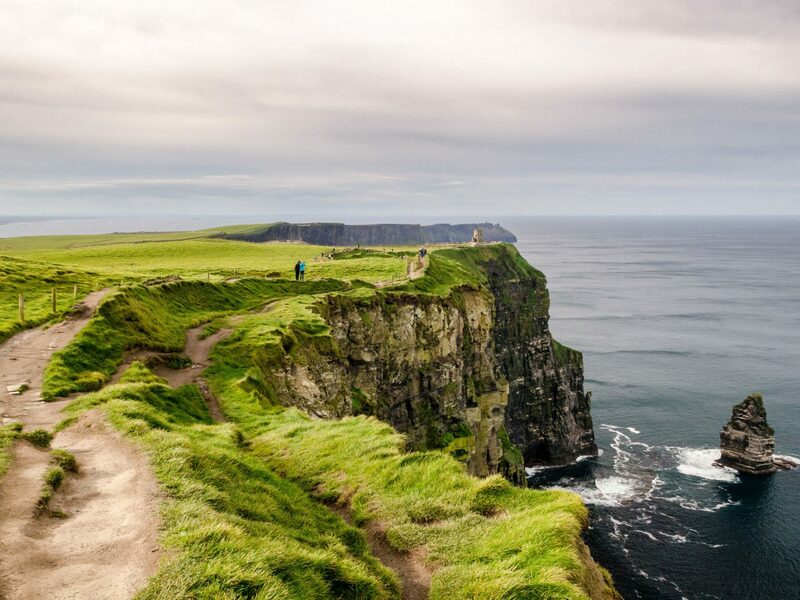 Best for mid-level riders, this tour with REI begins in Shannon, then crosses the Burren on the way to the iconic Cliffs of Moher. 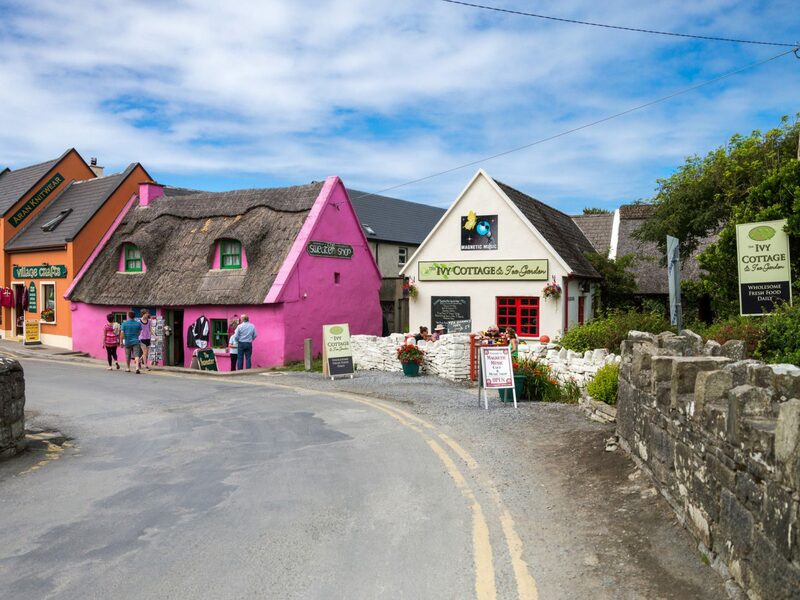 You’ll take a brief stop at Father Ted’s house for tea, then ferry over to the Aran Islands, exploring Inis Oírr and Inis Mór both on bike and on foot. 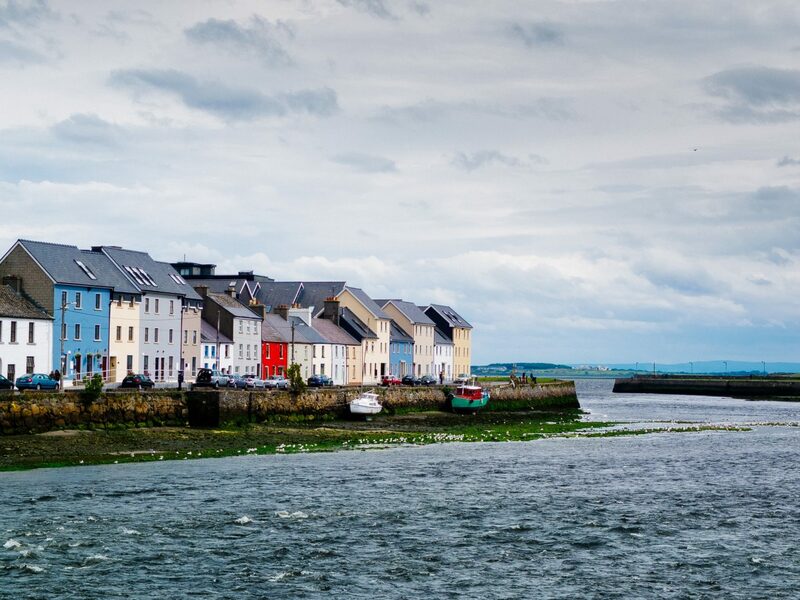 A ferry brings the group to Connemara, where you’ll cycle through mountains, bogs, and beaches. Finally, you’ll ride to Kylemore Abbey and Ballynahinch Castle to tour the historic sites before heading to Galway. 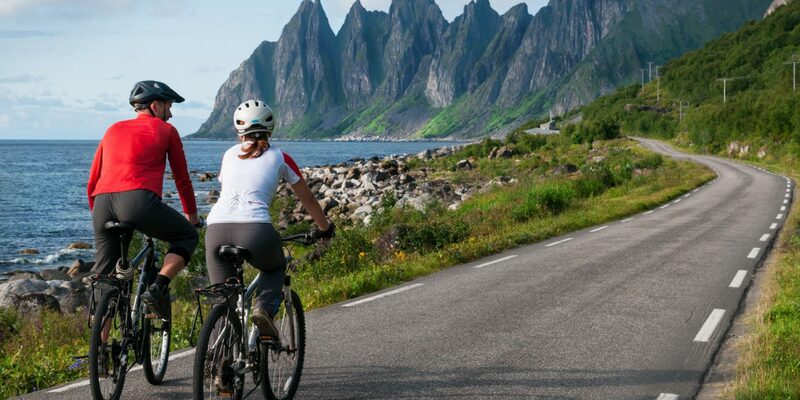 Cover more than 200 miles of Norway’s stunning fjordlands on this six-day tour with TrekTravel, designed for experienced riders. 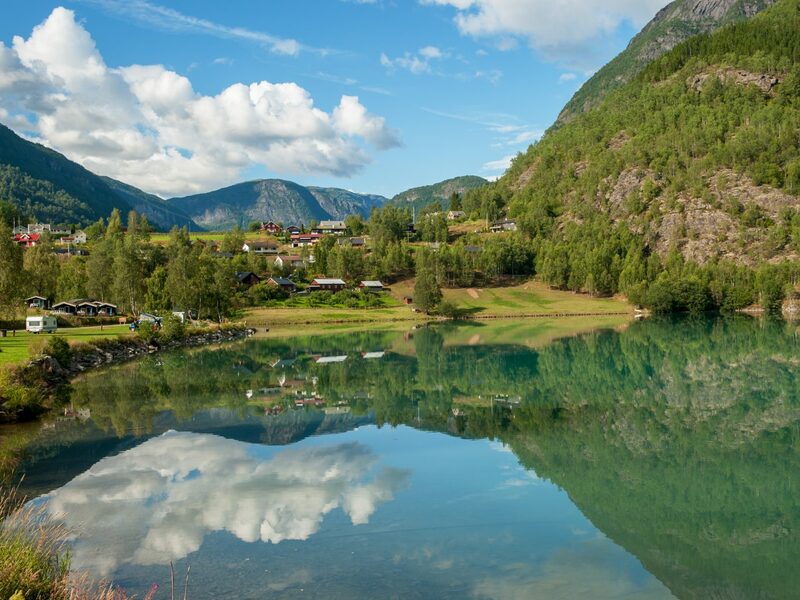 The trip starts in the northern town of Skjolden, some 180 miles northeast of Bergen, at the very end of the country’s longest and deepest fjord (Sognefjord), which stretches 127 miles inland and reaches depths of over 4,200 feet below sea level. 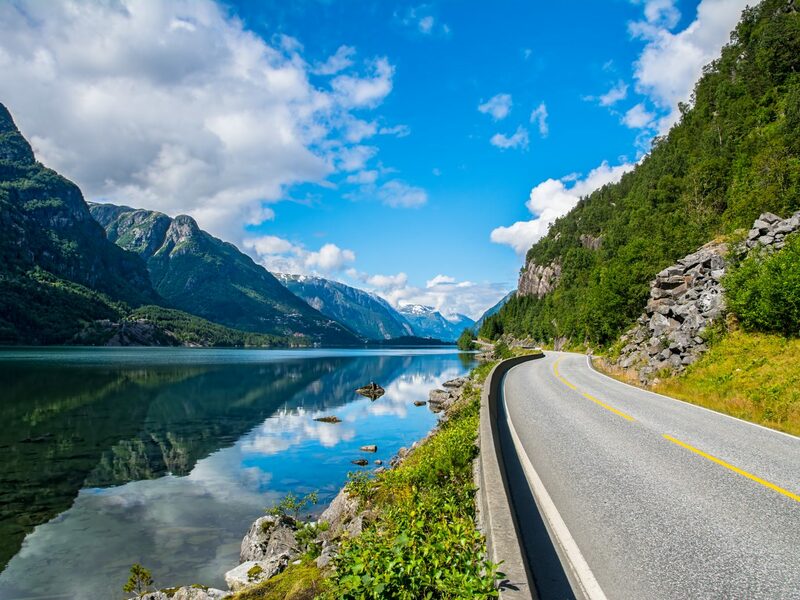 From there, the winding route takes you along the Romantic Road in the Lustrafjord; across the Sognefjellet mountain pass, the highest in Northern Europe at over 4,600 feet; past the Nigardsbreen and Bergset glaciers; and to the farms of the village of Fimreite. In just nine days, you’ll cover five different countries on the Baltic Sea during this Backroads tour, which combines cycling and cruising. 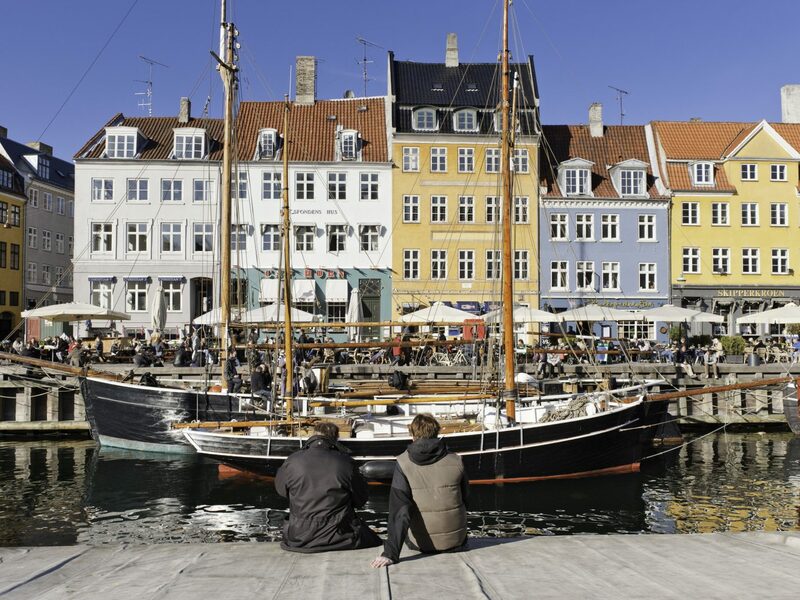 The journey begins in Denmark, where you'll tour cosmopolitan Copenhagen before biking out into the countryside and eventually the shore. 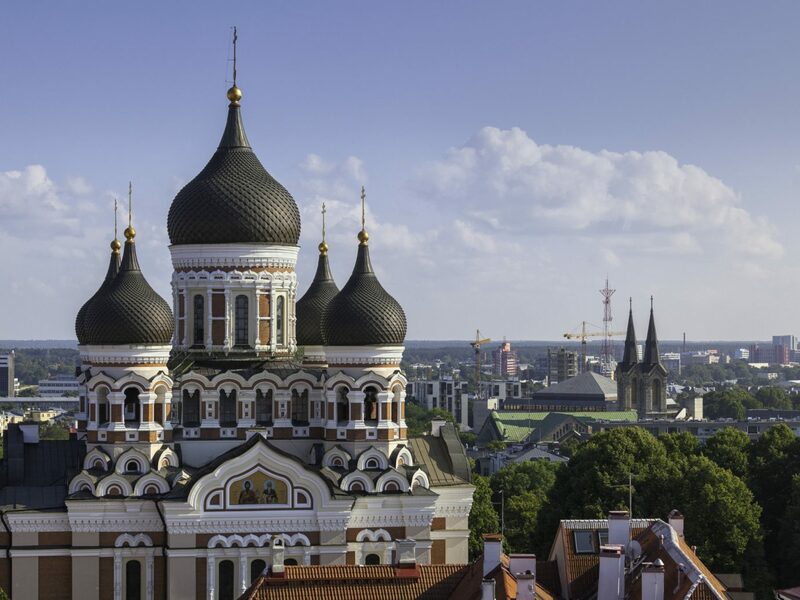 After sailing across the sea to Tallinn, Estonia, you’ll spend a day exploring the medieval city and biking through woodlands and beaches. Next up is St. Petersburg, Russia, where you’ll not only see the city by bike but also by kayak through its many canals (it’s not called the Venice of the North for nothing). 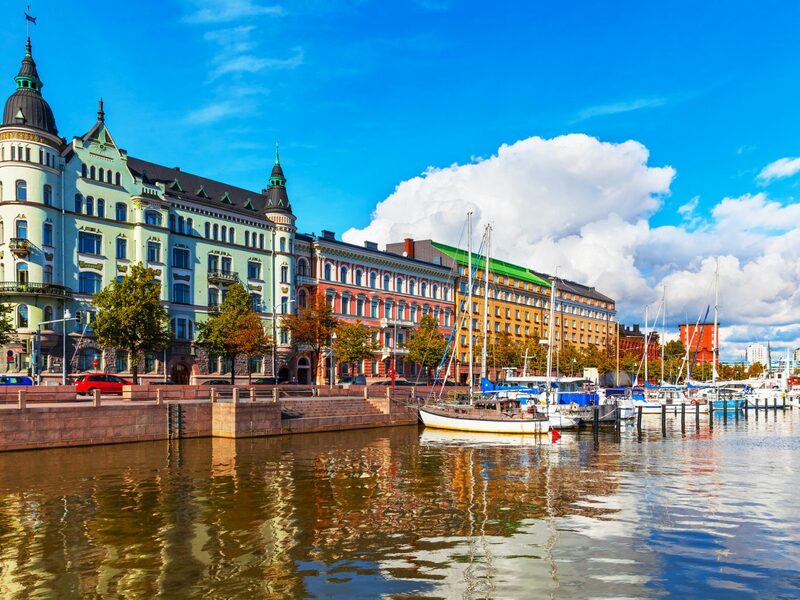 Then, you're back on a boat bound for Helsinki, Finland, a city comprising more than 300 islands and plenty of bike paths that crisscross them. Finally, you’ll reach Sweden, first at the port city of Visby, where you’ll cycle along coastal routes, before concluding in Stockholm.